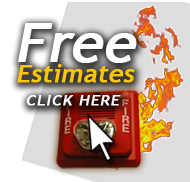 Get A Free EstimateThe #1 Fire Protection System Company in South Florida. 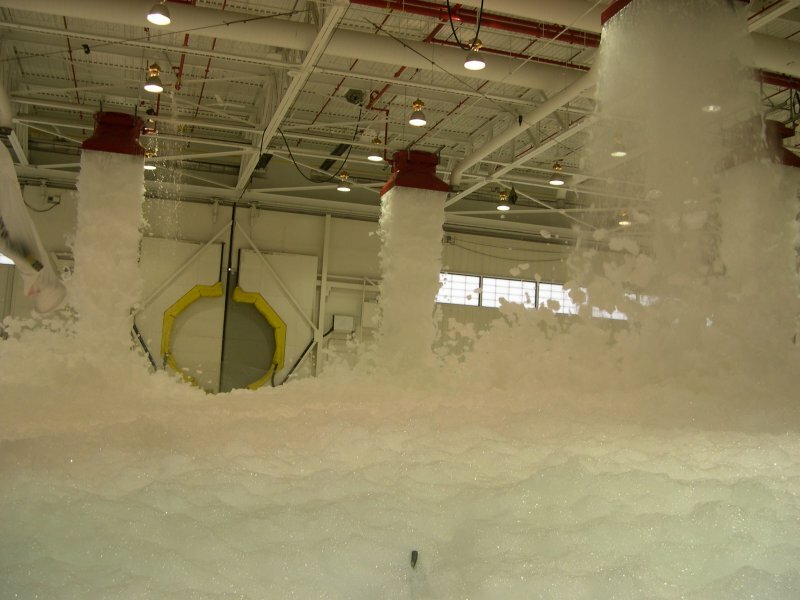 A foam water fire sprinkler system is a special application system, discharging a mixture of water and low expansion foam concentrate, resulting in a foam spray from the sprinkler. 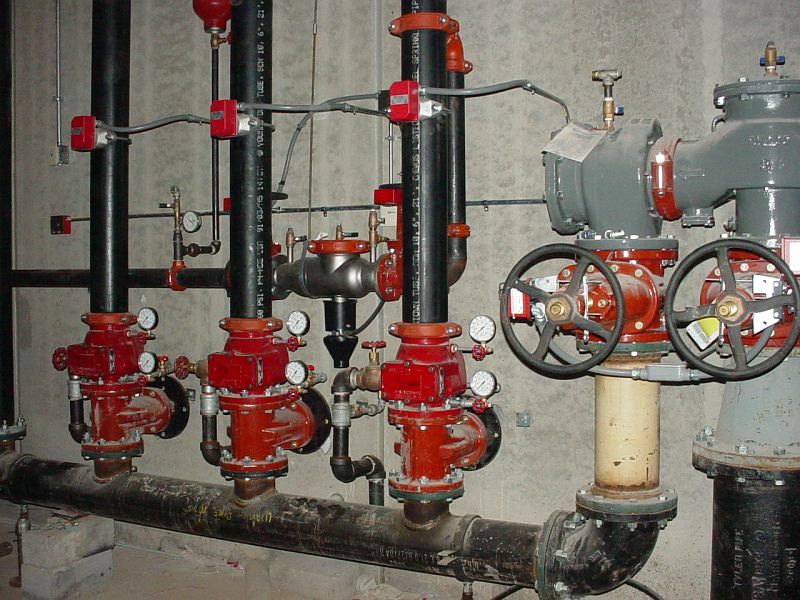 Wet sprinkler environment can be installed in warm or cool locations. 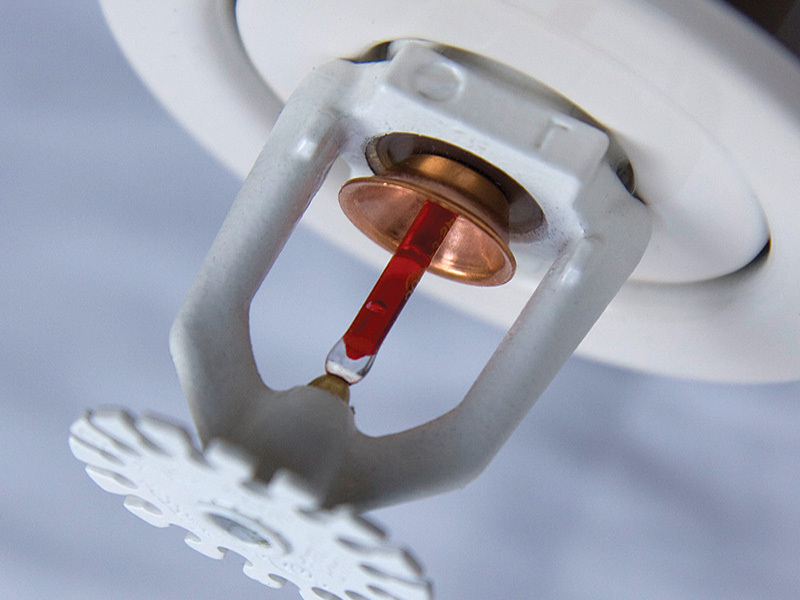 In warm locations, the sprinklers in these systems are attached to pipes containing pressurized water at all times. 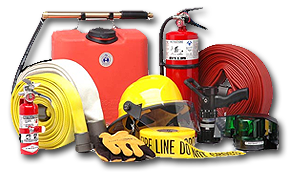 We make your safety needs our top priority. 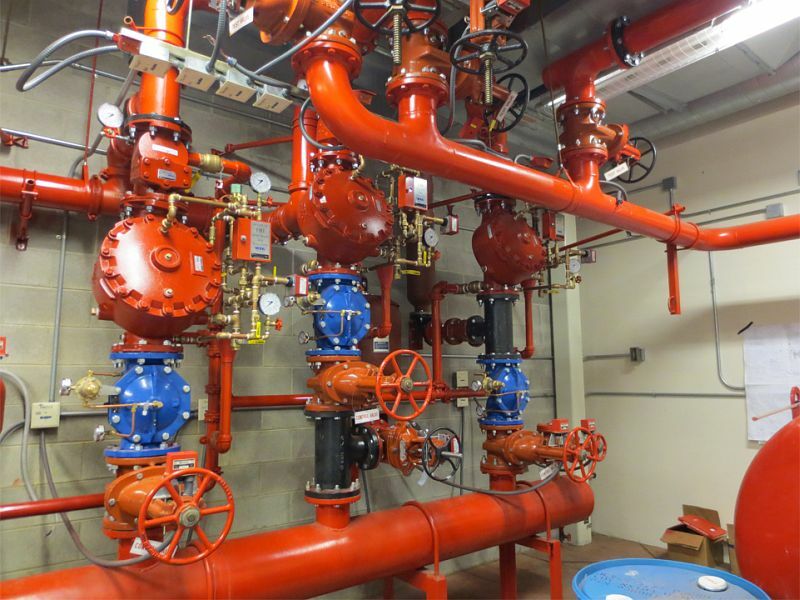 With services ranging but not limited to the design, installation and maintenance of fire protection systems, Bravo Fie Systems guarantees customer satisfaction. 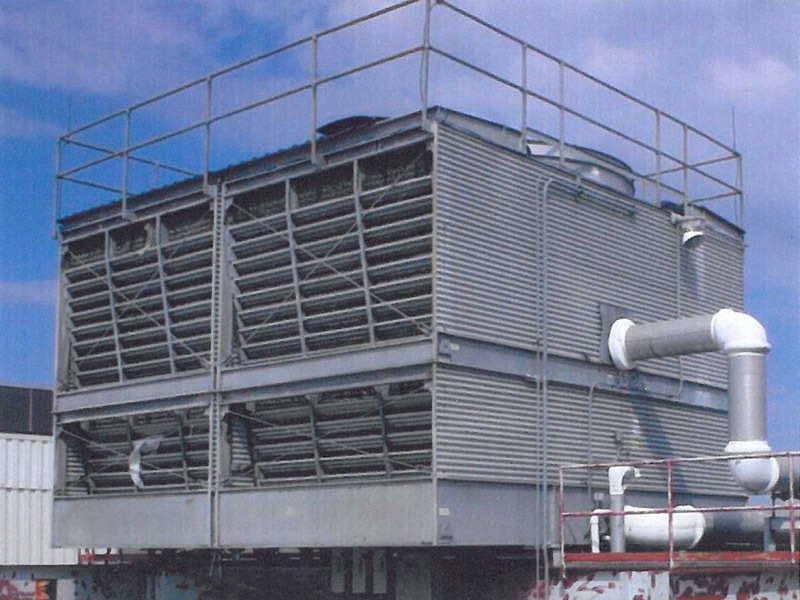 Our headquarters located in Central Miami-Dade county, enables us to attend the needs of customers all throughout the Sunshine State.